Are you growing mint for your survival garden? If not, you’ll want to start now. Doctors are finally realizing that popping pills isn’t always the solution for medial problems – not to survival and not to your general health. With more and more research being done they’re discovering that in many cases it’s healthier, more cost-effective and incredibly time-saving to use plant-based therapies to heal you, rather than using chemicals and powders scientists created in some lab. Speaking of plants, mint has become a hot topic lately in the survival (and medical) world – it grows rapidly, you get a lot for your money, and it has some remarkable healing benefits associated with it. Plus, in the wilderness, you’re more likely to find a mint plant than a Walgreens, so better stick with the natural stuff. Mint has been used for years for medicinal and survival use. Its natural healing properties have helped aid people for generations for ailments such as nausea, indigestion, abdominal pain, and many others. Studies have even shown that eating mint or mint flavor, like in chewing gum, can boost problem solving and memory (we all want that). Mint is an amazing botanical and that’s why, if you’re getting ready for disaster, you need to learn why growing mint for your survival garden is a key step towards self-sufficiency and full health. You’ll probably be surprised to read that mint doesn’t just come in two types (Spearmint and Peppermint). There’s a wide variety (over 600 types! ), like Sweet Mint and flavored mints, such as Pineapple Mint and Chocolate Mint. You don’t necessarily have to go buy a mint plant to reap the health benefits it offers. Mint can be grown from the clippings of another mint plant. All you have to do is take a stem from another mint plant and then place it in a glass of water and wait for it to sprout. In a short amount of time, roots will start to form, and you’ll have your very own mint plant to transplant into a pot or a garden. First, you’ll want to make sure that you have enough space. These delicate looking plants actually have a reputation for growing quite rapidly and aggressively. Never fear, though – if you keep them under control, growing mint plants can be a rewarding experience. The best way to do this is to plant them in a pot (many people even keep them in a small container in their apartments for easy, convenient access). Simply place the plants in rich and moist (not wet) soil, and leave about an inch of the plant sticking up at the top. Place them in a partially shady spot and you’ll quickly see your mint plants bloom. Once you have a blossoming mint plant, you’ll want to prune it back to prevent overgrowth. You’ll notice overgrowth is happening because the mint leaves become less flavorful. Simply trim the stem tips regularly to keep the plant from getting out of control. Make sure to harvest all that delicious mint before frost comes, or it’ll kill off all your hard work. You can avoid this by taking off the best mint leaves (if it’s planted in outdoor soil), or just by bringing the pot inside. Once you’ve got the leaves, you can enjoy them fresh chopped in iced tea, sprinkled on a salad or mixed into a variety of dishes. Then, dry the leaves and store them in an airtight container in a cool, dry location. Keep them out of the air and sunlight, or else the mint properties will become ineffective due to oxidation. DISCLAIMER: Just because we know mint plants are edible doesn’t mean all plants are (especially in the wild). Make sure to use the Universal Edibility Test before attempting to eat any unknown plant. Now when you’re out there in the wilderness surrounded by vegetation, you’re going to need a tool that’ll cut off all those delicious plant stems (especially if you’re going for large quantities). 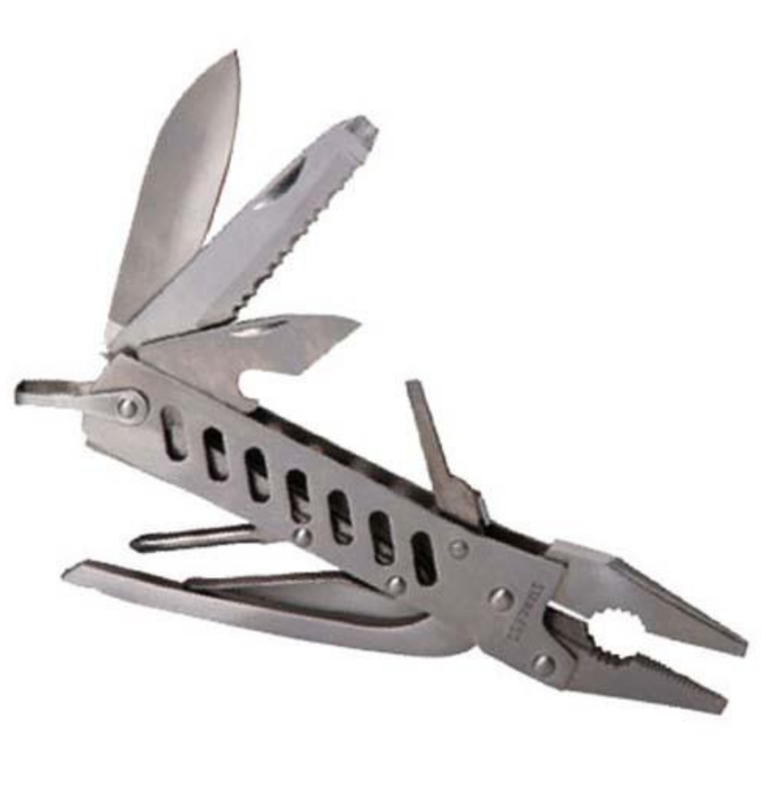 We’ve got you covered with this handy little gadget – it’s called the EDC Multi Tool. 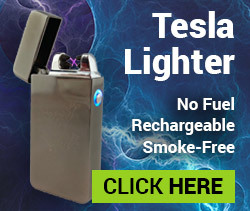 This has the functionality of 12 different tools, all conveniently composed into one life-saving (and budget friendly) device. It’ll attach easily to your belt (or fit right in your pocket), leaving your hands free to use it as a: long-nose plier, wire stripper, cutter, can opener, phillips head screwdriver, fish scaler, hook dislodger, ruler, file, knife, small knife, and bottle opener. 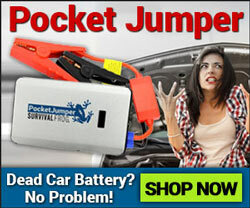 It’s an absolute essential for anything and everything survival related, so you really can’t afford to go without it. 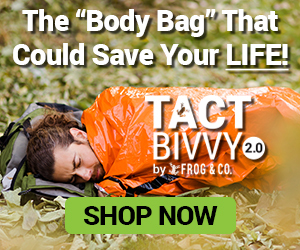 This entry was posted in Natural Remedies, Outdoor Survival, Prepping, Survival Cooking, Uncategorized and tagged best survival foods, DIY, DIY Survival, food, food storage, gardening, medicine on March 18, 2016 by Survival Frog.